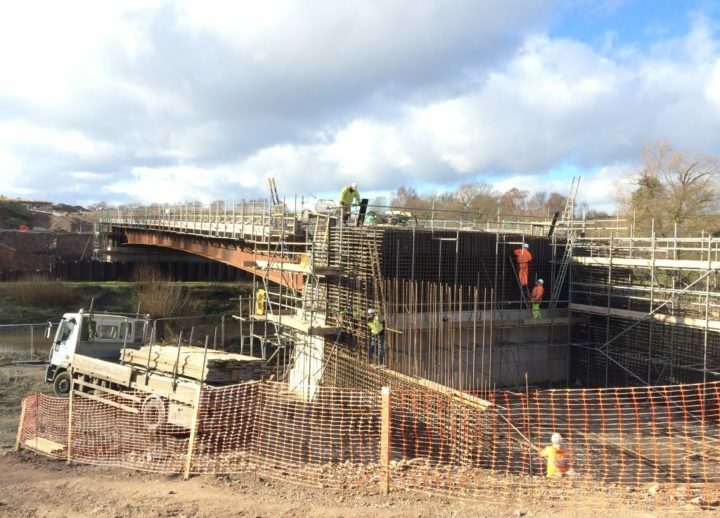 The £8m Hoobrook Link Road Project consists of the construction of a 600m long all-purpose single carriageway connecting Stourport Road to Kidderminster Road. 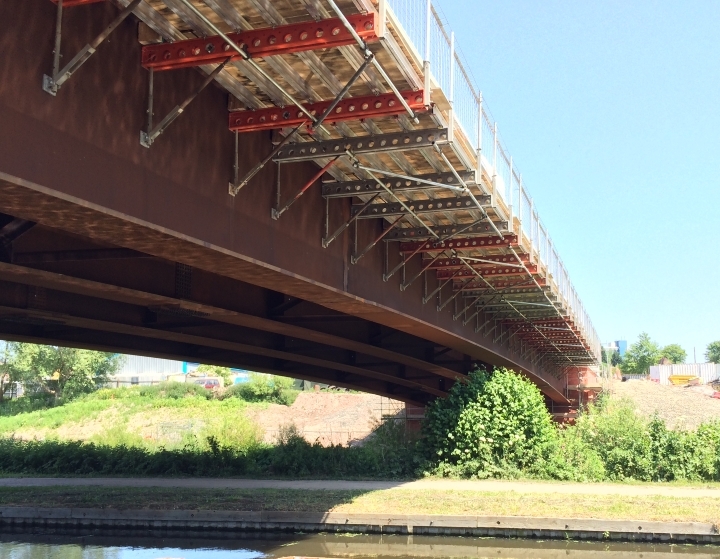 It includes a 60m single span steel bridge across the Staffordshire and Worcestershire Canal and River Stour. The Hoobrook Link Road facilitates the regeneration of the South Kidderminster Enterprise Park, which is one of the County’s key employment sites and relieve congestion on the existing transport network. 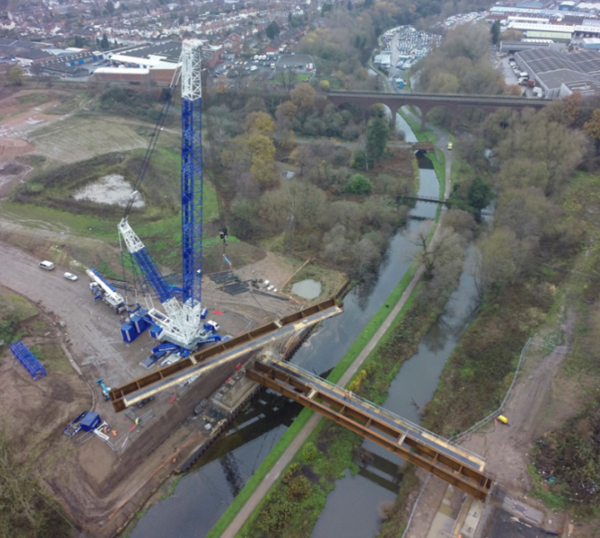 In December 2015 one of Europe’s largest cranes lifted the new bridge beams into place. 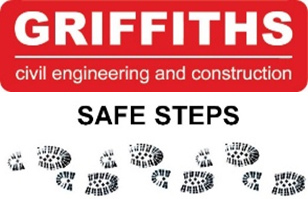 Despite some strong winds and less than favourable weather conditions, the Griffiths team were able to get the four 75 tonne beams hoisted and lowered into position using one of Europe’s largest cranes. 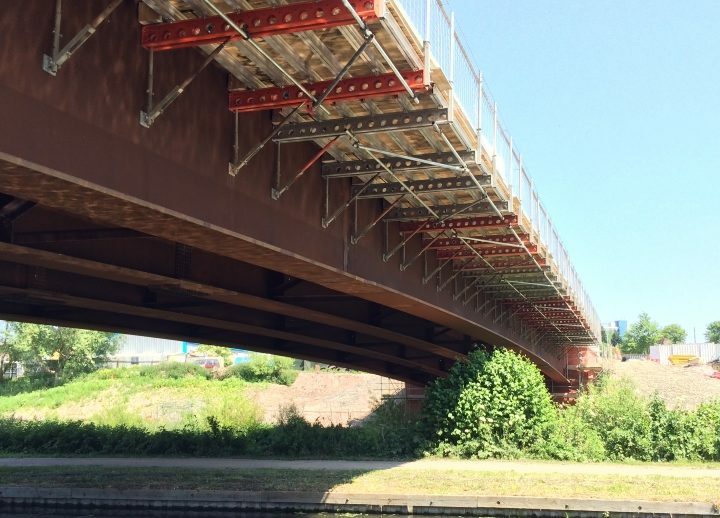 This was undertaken in two separate lifts allowing the concrete composite deck to proceed to programme and thus completing the 60m single span bridge across both the River Stour and the Staffordshire and Worcestershire Canal.